Tech entrepreneurship around the world, and particularly in Africa is largely male dominated, or as author Lu Li describes it, the ecosystems are “not designed for women”. Women entrepreneurs face systematic barriers in the tech sector. As investment lawyer and ImpactHer founder Efe Ukala pointed out earlier this year, when it comes to funding, one of the major issues African entrepreneurs struggle with is out of their control: investor perception. Ukala draws attention to a study published in the Harvard Business Review in June last year which found that questions posed to female entrepreneurs were “sprinkled with elements of gender bias”– suggesting a lack of confidence in female entrepreneurs. Regardless of these and other challenges, women entrepreneurs are excelling and running successful businesses. This International Women’s Day (IWD), Ventureburn looks at why it is important to share and tell the stories of women entrepreneurs in male-dominated ecosystems as well as what can be done to drive gender parity within the local tech sector. 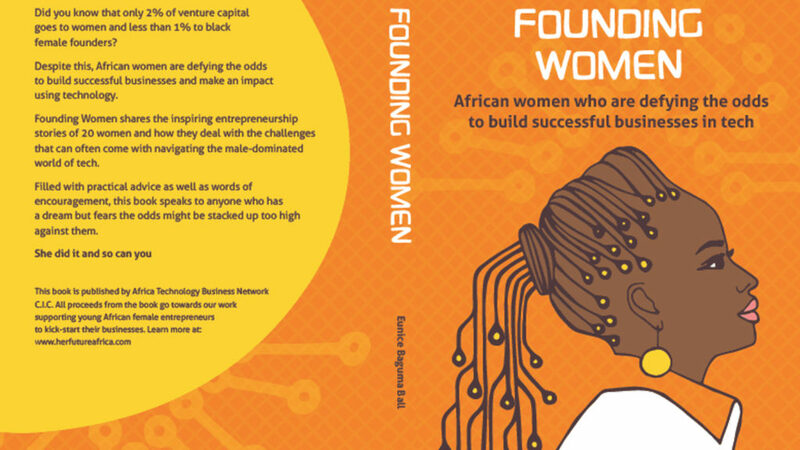 Today, UK-based social enterprise publication Africa Technology Business Network (ATBN) will launch a book called Founding Women. The book, which was written by ATBN founder Eunice Baguma Ball, features a collection of first-hand accounts of 20 African women tech entrepreneurs who are defying the odds to build successful businesses. 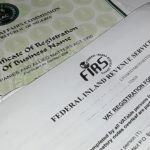 The 20 entrepreneurs include Appstech CEO Rebecca Enochong, iMed Tech founder Nneile Nkholise, iProtege co-founder Desiree Joule-Adam, LifeBank Nigeria CEO Temie Giwa-Tubosun, and Pezesha CEO Hilda Moraa. “The release of this book is timely especially as the world marks International Women’s Day. We must recognise that the playing field is not even for all women. African women in tech are not often visible particularly as we are so under-represented in the sector,” says Ball. All proceeds from the sale of the book will go towards ATBN’s training and mentorship programme for young female entrepreneurs in Africa. Kato founder and Women in Tech South Africa chairperson Robyn Farah believes the solution for inclusivity in the local tech sector lies in encouraging and supporting women to pursue careers in science, technology, engineering and mathematics (STEM). Farah has founded and run tech events and communities — including TechTalkCPT, Arduino Cape Town, and Modern Alchemists — which aim to create exposure and bridge the gender and class gap. She says young women embarking in STEM often don’t have their family’s support as many families “cannot understand the value of math and science and instead encourage women to pursue more ‘traditional’ jobs”. “This lack of support has proven to limit women participation,” she adds, pointing to a 2017 Women in Technology global survey conducted by Information Systems Audit and Control Association. The study found that lack of female mentors (48%), lack of female role models in the field (42%) and limited networking opportunities (27%) were some of the top barriers experienced by women in technology. “We have witnessed first-hand how these barriers impact their contribution to our local tech communities,” she says. Established in 2016, her initiative — Women in Tech Cape Town — aims to empower gender diversity in the tech sector. “We are strong believers that the greater the diversity, the better the solution. The more we try to understand and accept each other, the sooner we will start supporting each other and working together to bridge the gap,” says Farah. “We now have close to 1000 women in this group and it is growing. We’ve also noticed that the number of women has now also increased in the more male orientated groups,” she says. “This proves how creating supportive networks – those that offer mentorship, support and encouragement – can be powerful motivators to empower women to pursue their passion for tech and progress their career in tech,” she adds. The infographic below, from SAGE, shares some advice and tips from women entrepreneurs from around the world.